The Usher Board Ministry is responsible for maintaining a warm and safe environment during public services at Agape Baptist Church (ABC). Our Ushers are tasked with the extraordinary opportunity of being an extension of the Pastor. 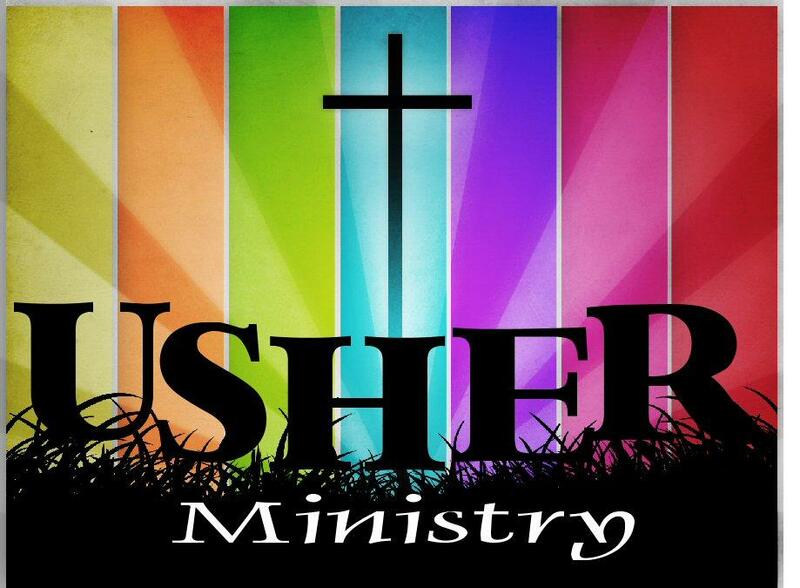 In that capacity, the Usher Board Ministry is instrumental in providing direction and guidance in the pews and play a pivotal role in keeping order and creating a spirit of worship, reverence, and friendliness in and about the church. Our Usher Board Ministry wants to ensure that everyone who steps into ABC has a blessed and edifying experience from the moment they are escorted to their seat to the time they rise for the benediction and are dismissed. If you are interested in learning more about this ministry, please contact Yvonne Mackey at bizmackey07@gmail.com. We look forward to see you there! !